3.Larger Oil Tank,excellent traction and lifting force. 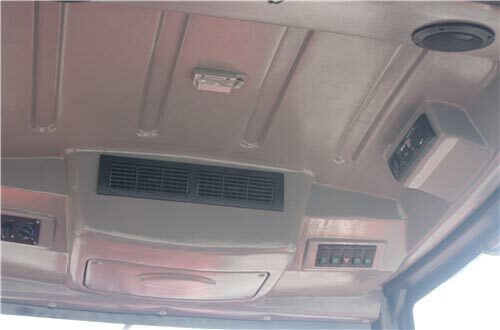 4.Italy well-closed front axle,full-sealed cab,all luxury options to choose. 1.The use of flat floors, hanging pedals, side manipulation, 16+8 shuttle shift transmission, and various gear selections can provide a reasonable velocity distribution. 3.Adopting 13 inch double clutch,high transfer ability reliable effect,operation more comfortable. 4.Adopt independent power output device,steady transmission,large bearing capacity. 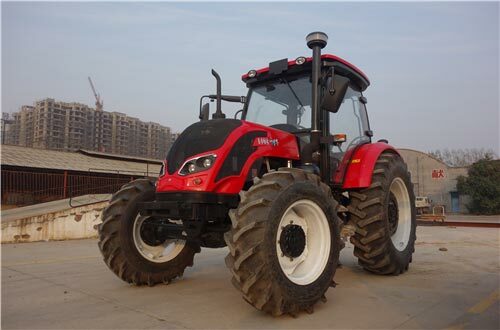 5.Using independent oil hydraulic steering system operation,flexible operation,reliable energy saving. 6.Using disc brakes,large braking torque,good braking effecting. 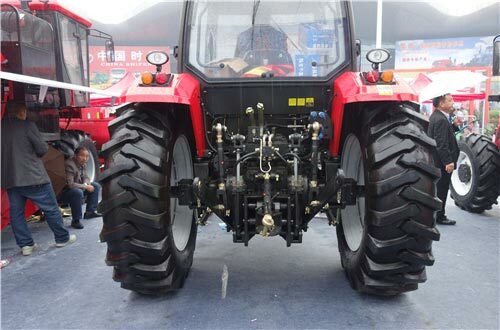 7.Using forced type lifter, reliable use, convenient maintenance. 8.Final drive adopts planetary reduction structure,compact structure,large reduction ratio. 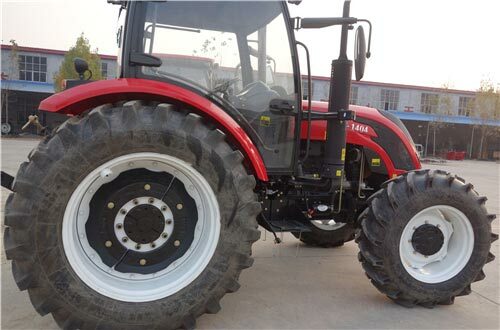 Pls enter details such as tractor horsepower, quantity, tractor options(cabin or canopy) and other requirement.